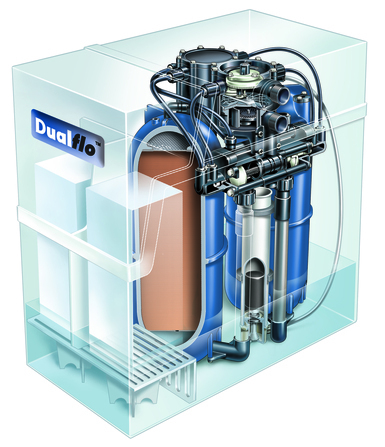 The Dualflo domestic water softener represents the very latest in water softening technology. 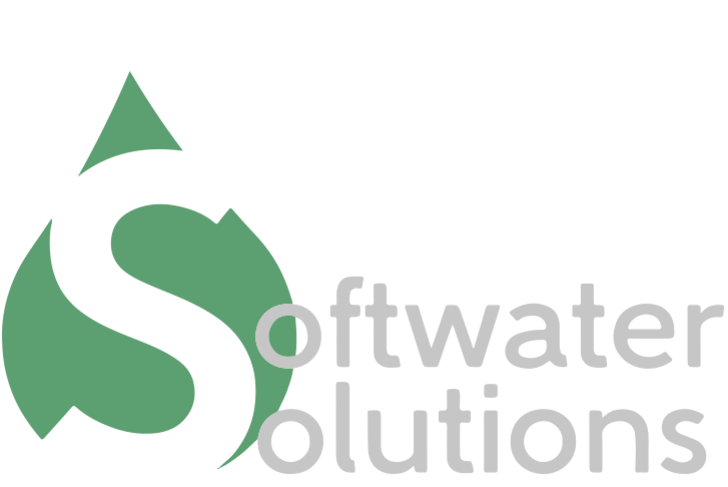 Fully WRAS approved these softeners are designed and manufactured in the UK for British homes. 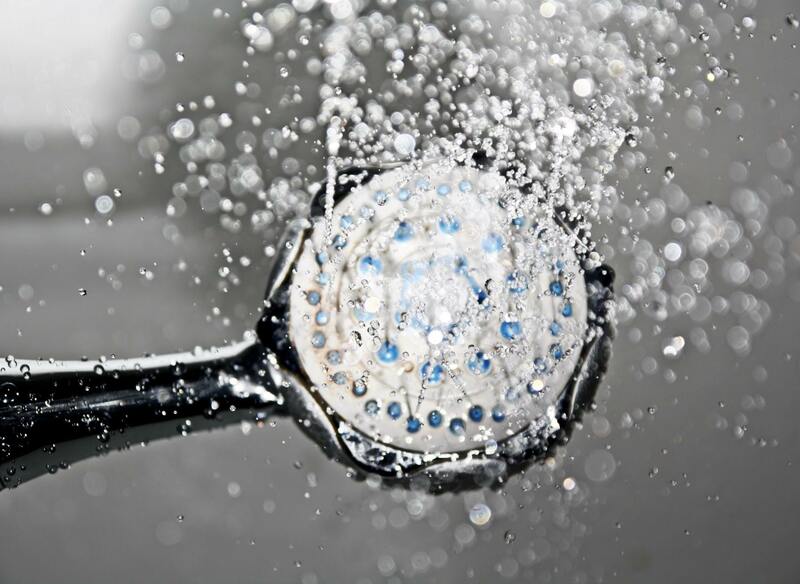 Featuring highly accurate displacement water meters, non-electric technology, twin cylinder capacity and high flow rates, suitable for both vented and unvented systems. 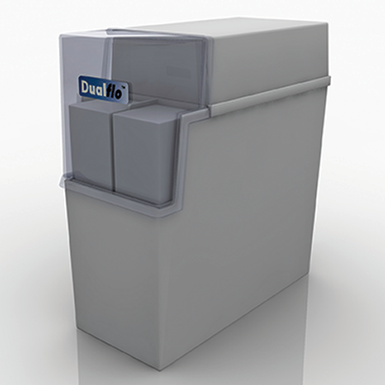 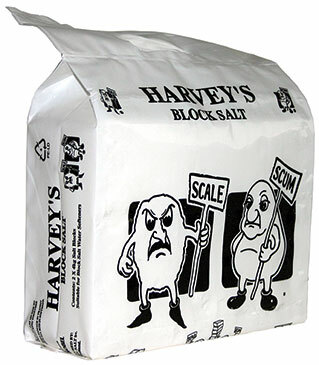 Coupled with a very compact design (will fit in a standard kitchen cupboard), and the convenience of block salt on the standard model, high quality full-bore fitting kits and unrivalled back-up and support from the factory, these are quite simply THE best block salt water softeners on the market.